Thank you to all our wonderful angels donors for your generous book donations and continued support. We absolutely love the quality of books you have so generously gifted our girls. We like the selected genres, especially the STEM related books, although the girls are obviously enjoying the novels as a well. We expect the books to trigger the girls imagination and build awareness of the world and how things work. We know that increasing academic performance and literacy levels in our Kenyan schools is very important to the family and by extension the community. 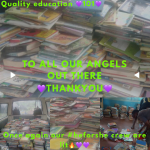 However reality is that the schools especially those based in informal settlements have next to no books nor funding with which to acquire books, which leads to a difficult situation for the teachers who are tasked with providing quality education. 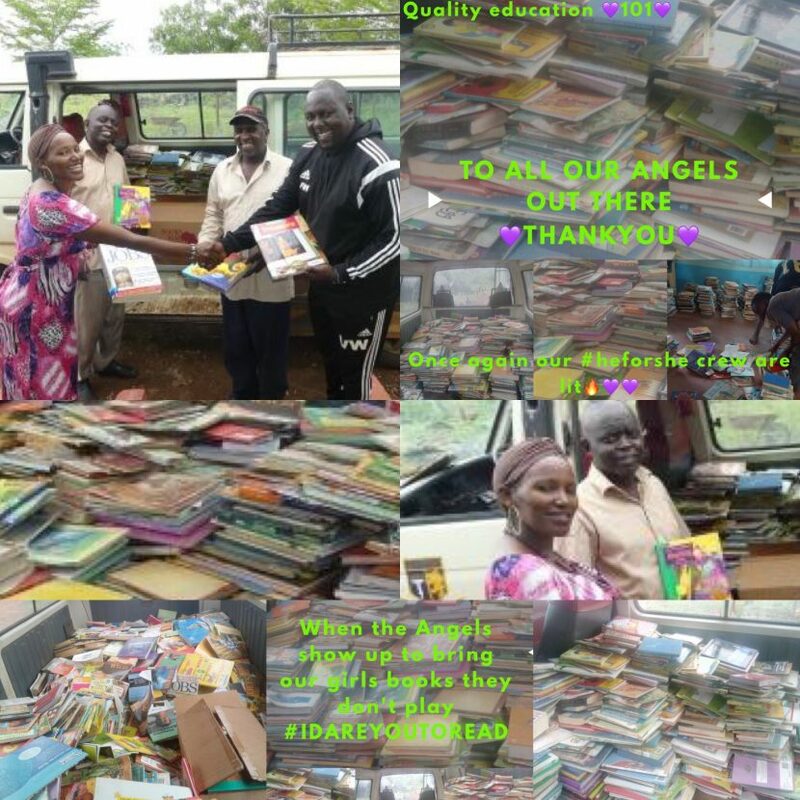 To date, we have had a good response, collecting over 2,000 books. Which will be donated to the schools with our STEAM Clubs, and we are hoping to be able to donate even more cutting edge and hard to find books to the clubs. If you are interested in supporting our club, please Contact us or reach out to us via email at educateher@gwse.org and let us know that you’re interested in hosting a book drive for our girls club. We can provide some pointers and give you more information about how to make a donation. Once again, thank you to all our Kenyan and Danish family and friends for all the support.A Special thanks goes out to Sikizana Trust for Community Development for their Incredible generosity. They are a Rescue Center in Kenya doing only what the likes of Mother Theresa did. So please if you ever passing by the Coast drop by the center at Mtitua Ndei and show them and all the beautiful children at their home some love. Please feel free to Contact us if you would like to reach out to them. We appreciate the thoughtfulness of all those who participated and made a donation. We love you all!! Now lets READ!! It takes as little as 25$ to support a woman SME.